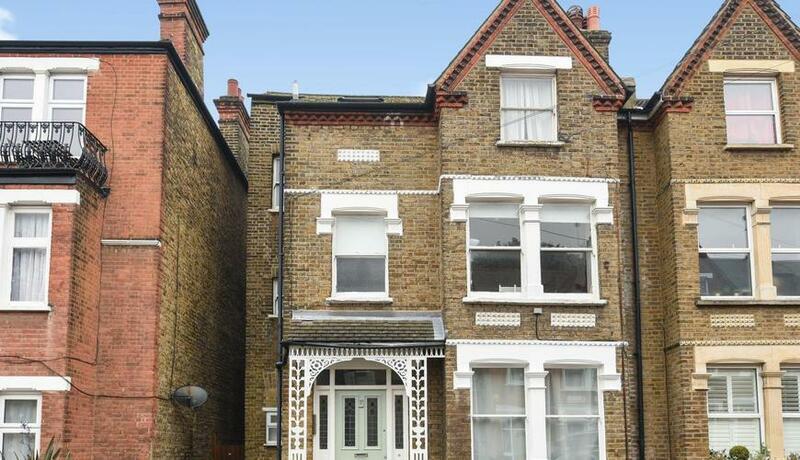 Located on this pretty residential road adjacent to the shops, cafes and restaurants on the High Street is this superb two bedroom garden flat which retains numerous original details. 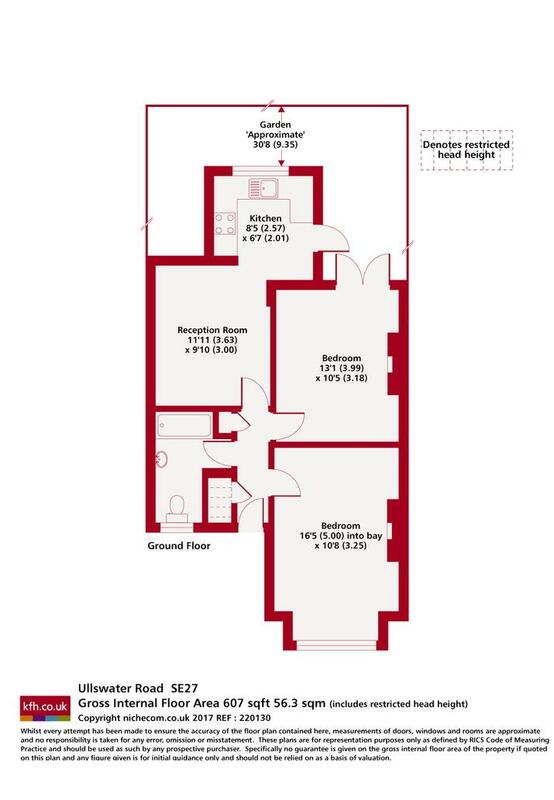 The property offers a versatile internal floor plan and further benefits from a wonderful private rear garden whilst there is scope to further extend subject to the usual consents. Train links into Victoria and London Bridge are within close proximity.